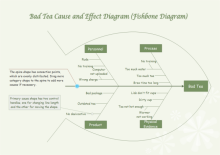 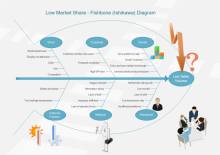 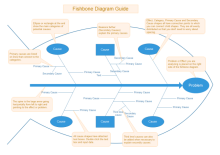 If you're tired of spending hours trying to format a fishbone diagram for your project, check out some of these fishbone examples that are available for free download. 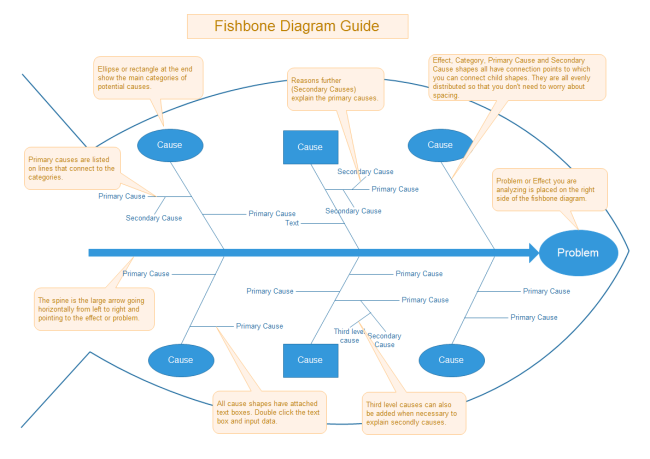 Free fishbone examples allow users to create awesome fishbone diagrams without need of skills or to spend a lot of time and efforts. 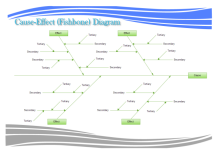 All fishbone examples are fully editable and can be exported to different formats. 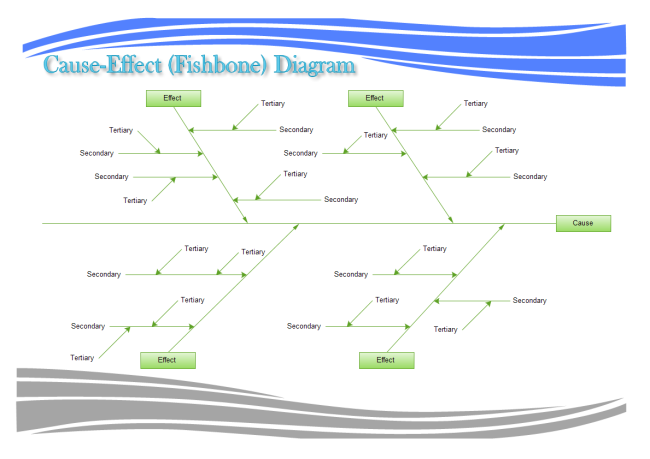 It's incredibly easy to create fishbone diagrams using Edraw pre-made shapes and smart connecting method. 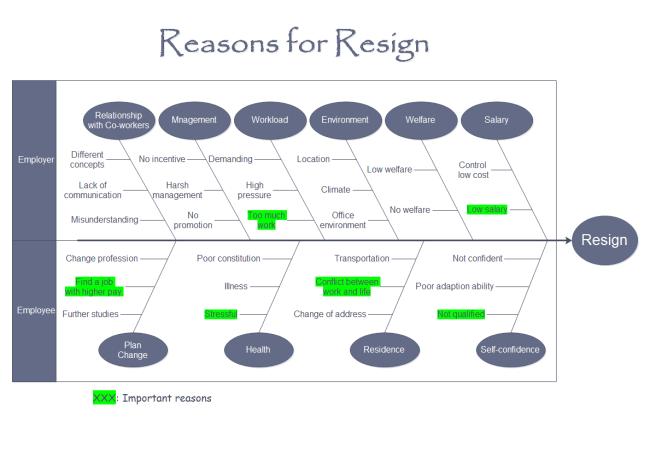 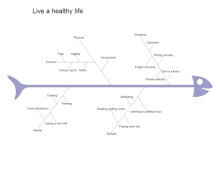 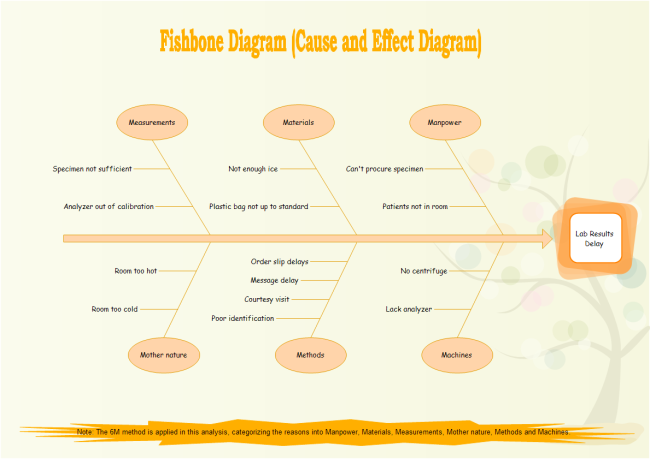 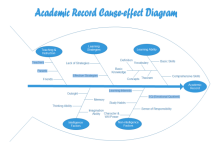 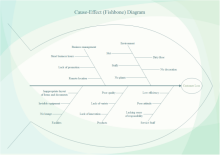 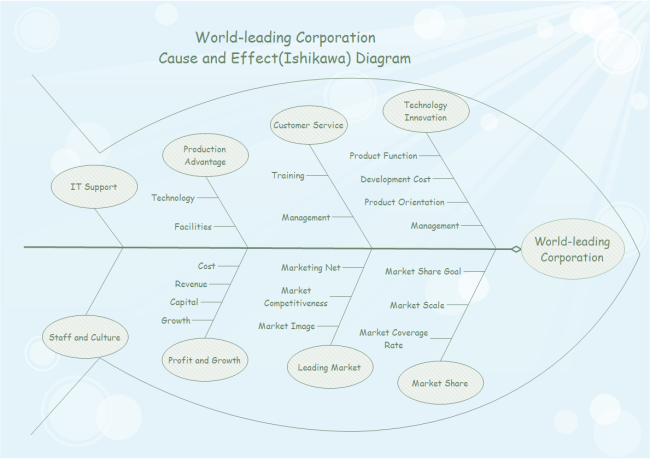 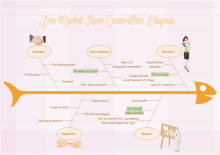 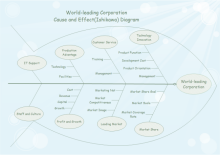 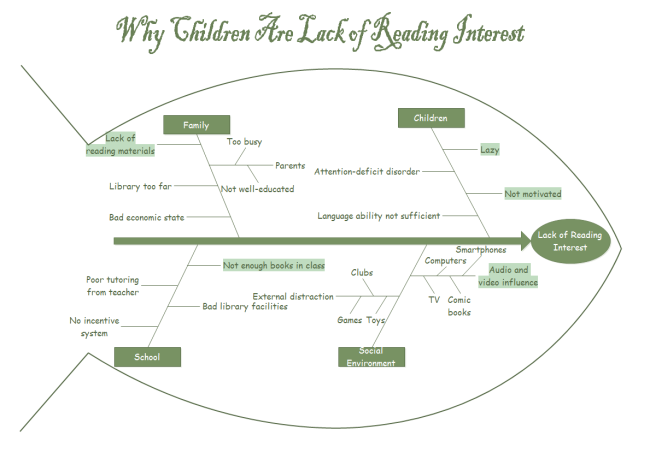 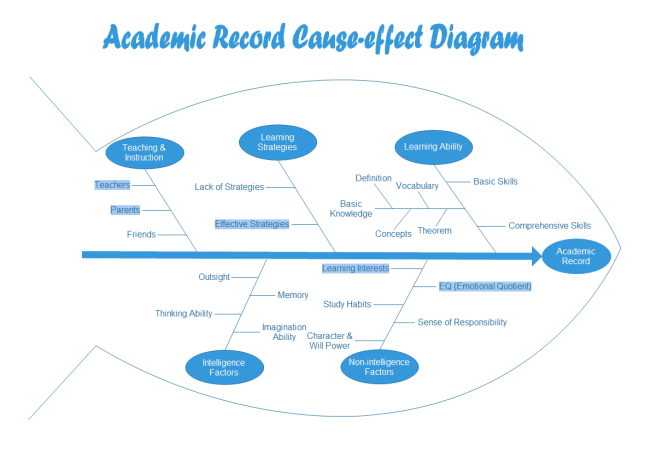 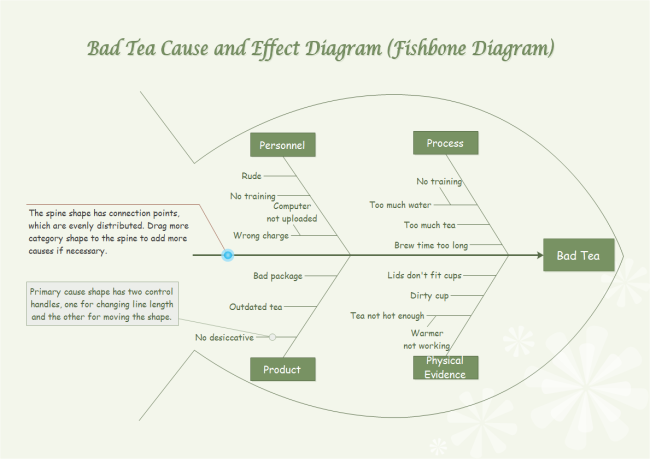 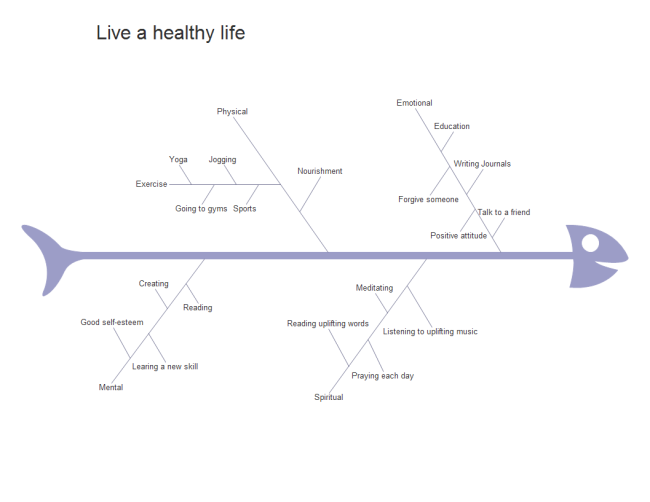 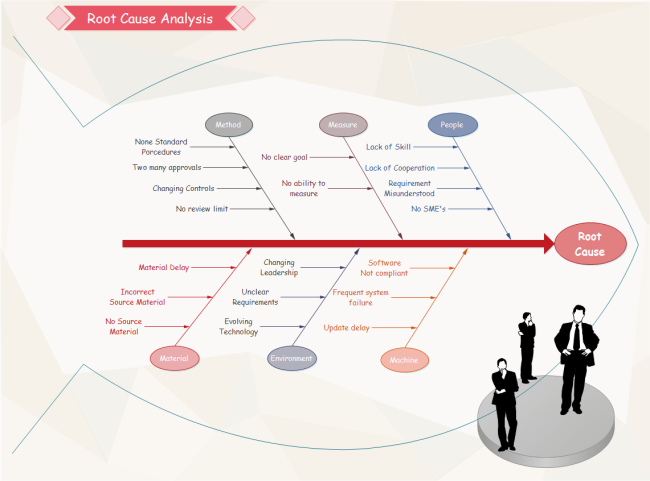 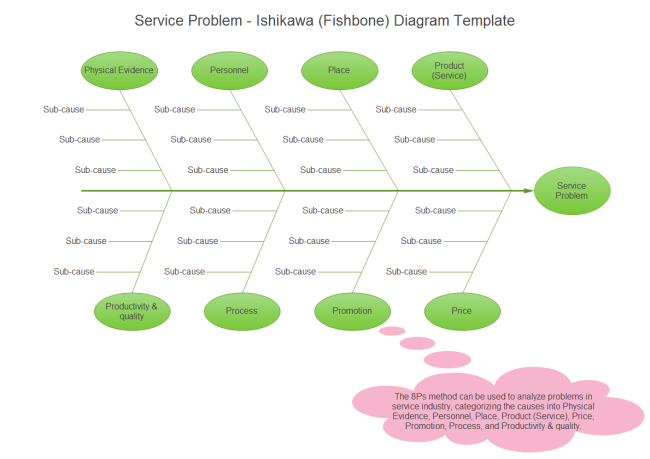 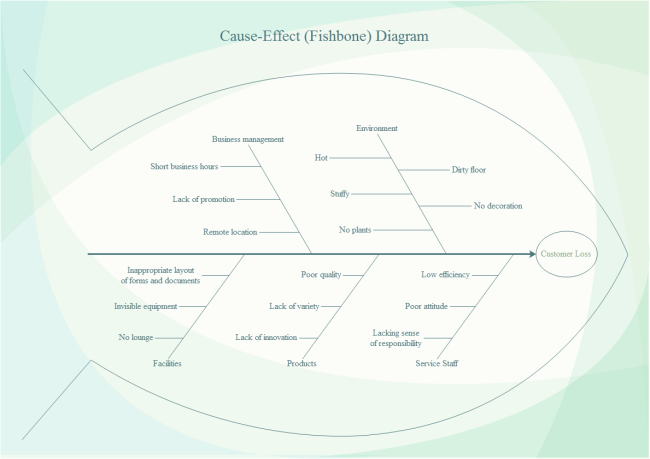 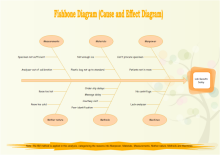 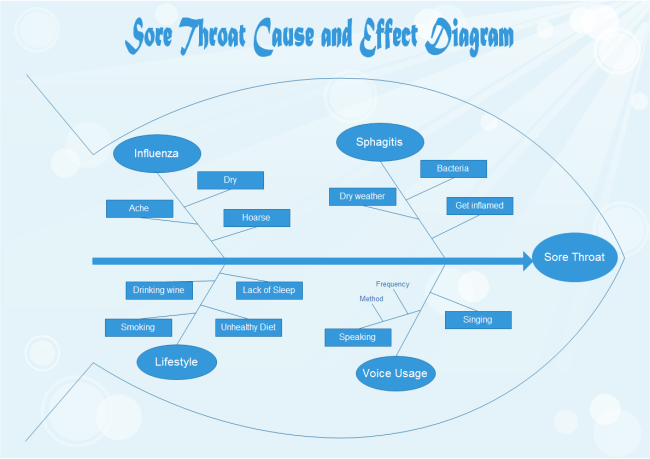 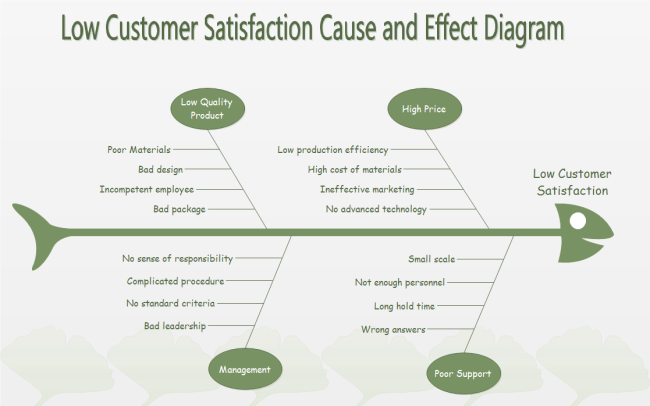 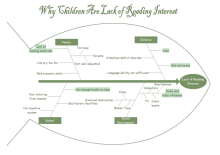 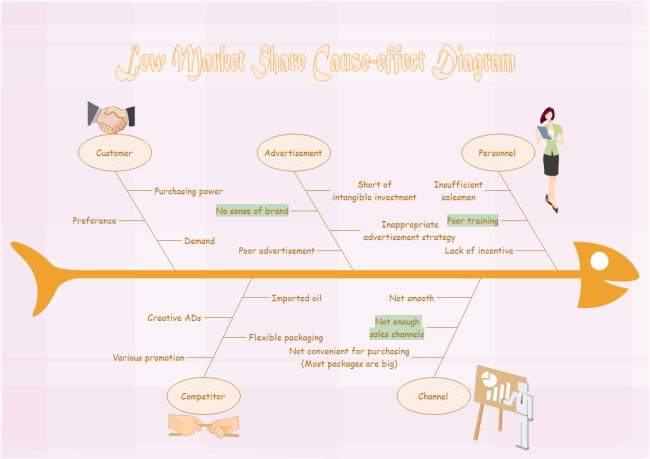 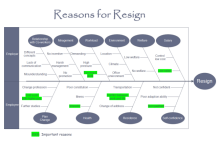 A quality fishbone diagram can be created in just minutes.